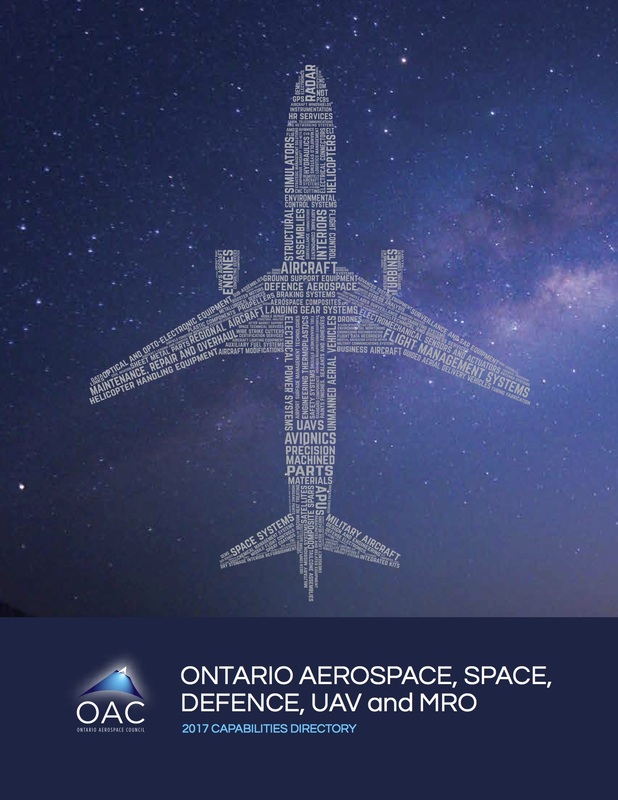 The Ontario Aerospace Capabilities Directory promotes Ontario’s aerospace industry and all its aerospace companies to the global aerospace market. It is the go-to publication for companies around the globe wishing to gain understanding of the aerospace sector and companies in Ontario. Our publication has national & international distribution and our new on-line version boasts a fully searchable database. Members receive a complimentary listing and preferred rates. Click to View our previous edition ! Don't wait, let everyone know your specific capabilities!